Biete Spinnen und Skorpione Mike B. 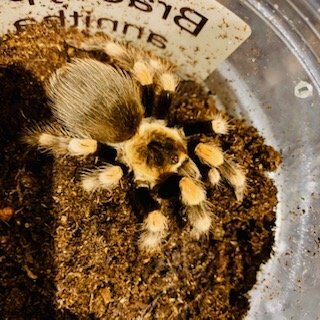 0.3 Theraphosa stirmi DNZ 05/18 4.FH 60€/St. 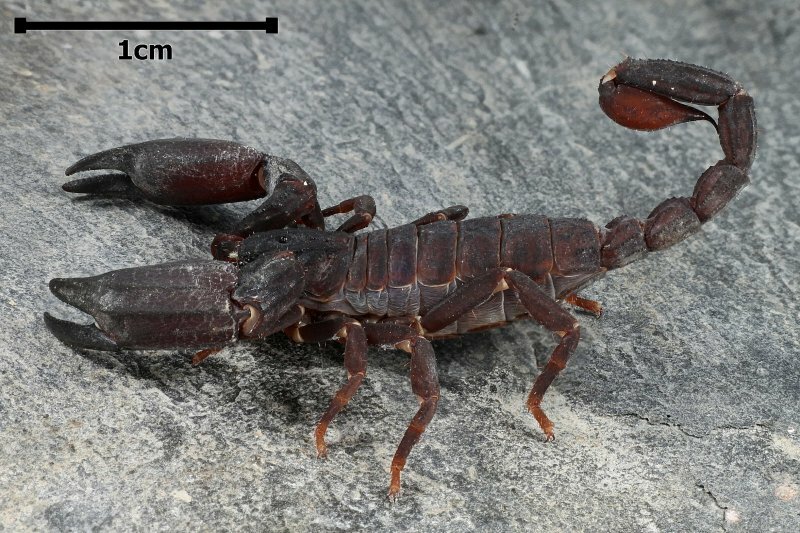 2.0 Cyriopagopus sp. hati hati 6.FH 10€/St. 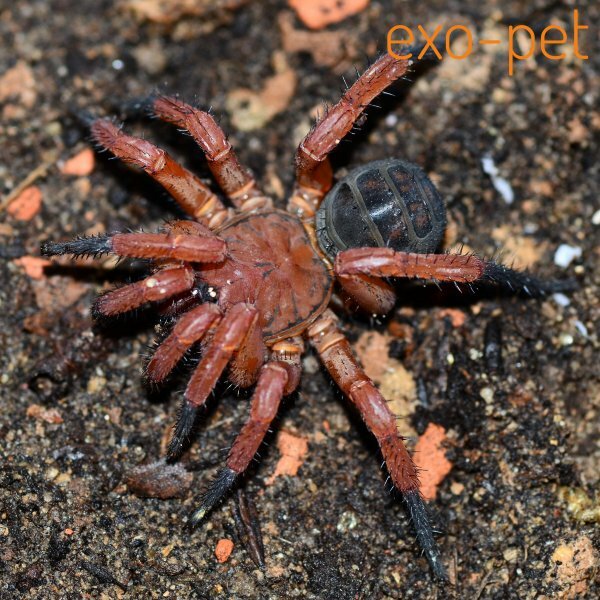 0.0.9 Haplopelma schmidti 2,5cm 15€/St. 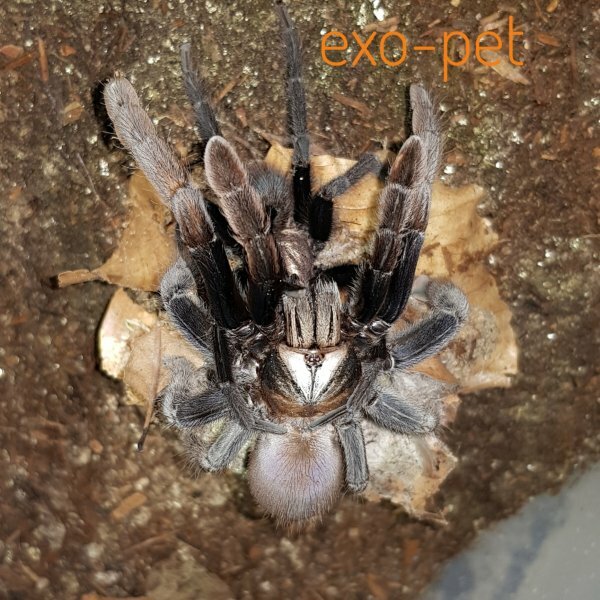 0.0.5 Haplopelma schmidti gold 2.FH 25€/St. 0.0.7 Ybyrapora sooretama 4.FH 30€/St. 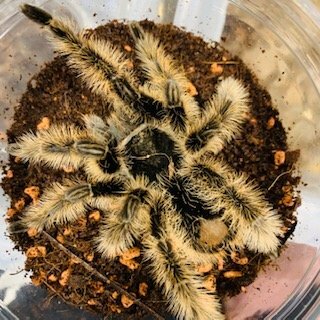 0.0.5 Avicularia cf. purpurea 4.-5.FH 18€/St. 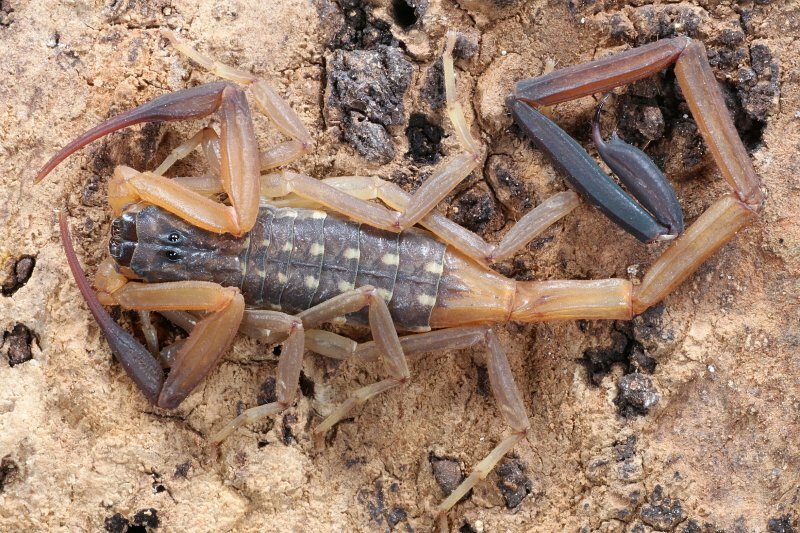 0.0.4 Harpactira pulchripes 2.-3.FH 22€/St. 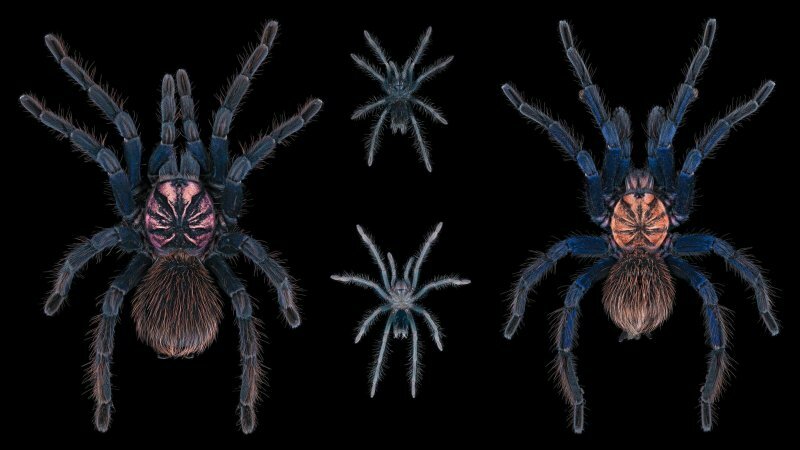 0.0.20 Lampropelma violaceopes 3.-4.FH 80€/10 St.
0.0.9 Psalmopoeus ecclesiasticus 2.-3.FH 12€/St. 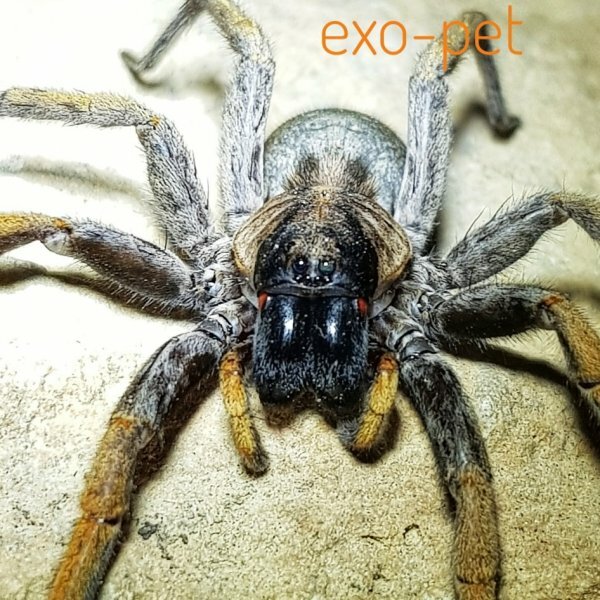 0.0.20 Psalmopoeus reduncus 1.FH 3€/St. 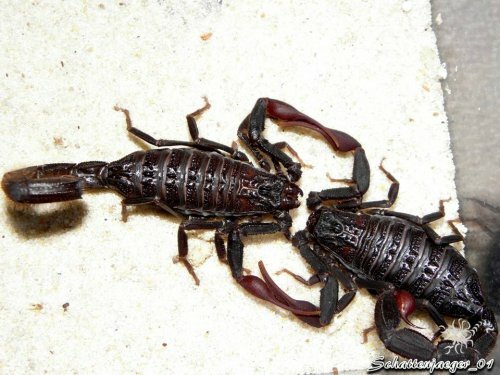 20€/10 St.
0.0.25 Tapinauchenius sp. Kolumbien 1.FH 3€/St. 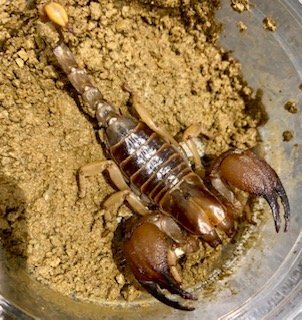 20€/10 St.
Biete Spinnen und Skorpione Thomas H.
2,0 Peucetia lucasi subadult oder adult. 0.4 Monocentropus Balfouri, adult, DNZ:02. '14 // g.G. (Nur mit Terri! 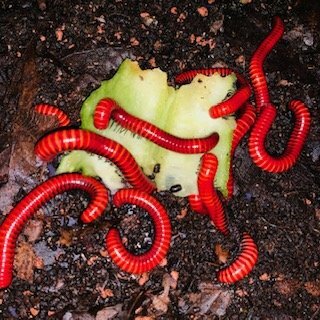 )...Komplette Liste auf Anfrage! 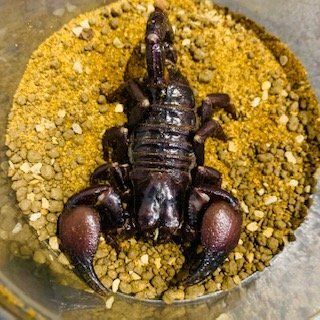 0.3.Chromatopelma cyaneopubescens, adult 65€ stk. 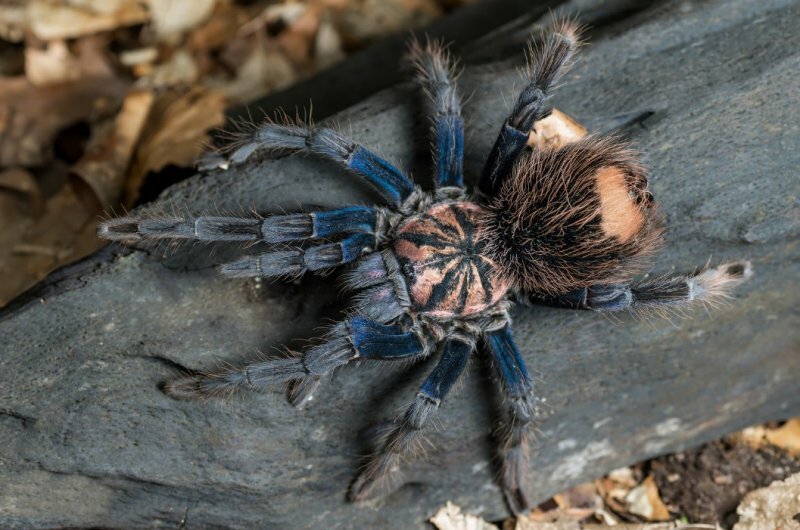 0.0.05.Chromatopelma cyaneopubescens, 4FH. 16€ stk. 0.0.10.Dolichothele diamantinensis, 3FH. 10€ stk. 0.0.05.Omothymus violaceopes, 3-4FH. 12€ stk. (09.03.19) or pickup at my home. 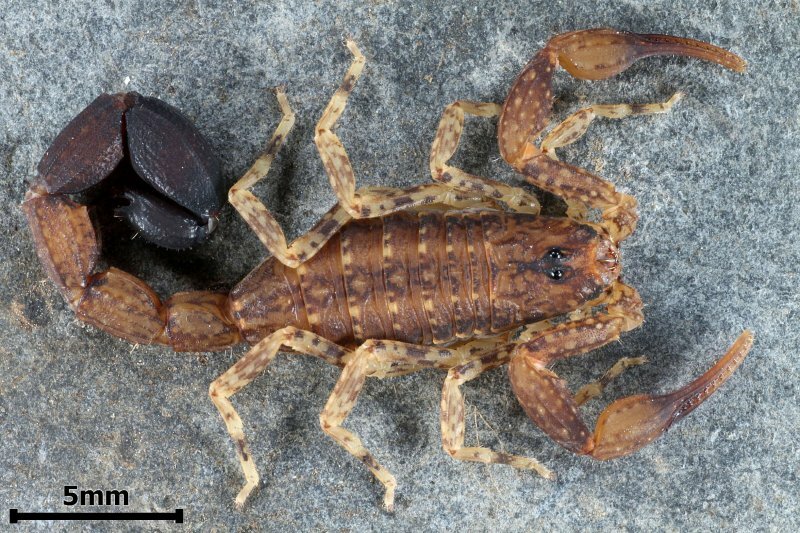 Scorpions: Androctonus aff. 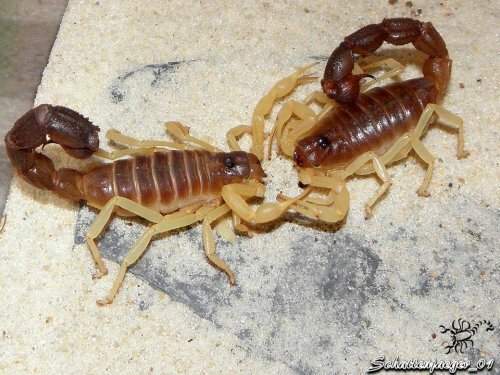 amoreuxi AM1 Clade, A. bourdoni, A.
whitei, Opisthacanthus madagascariensis, Parabuthus brevimanus, P.
pallidus Brown, P. raudus Bicolor, P. raudus Bright, Tityus mana, T.